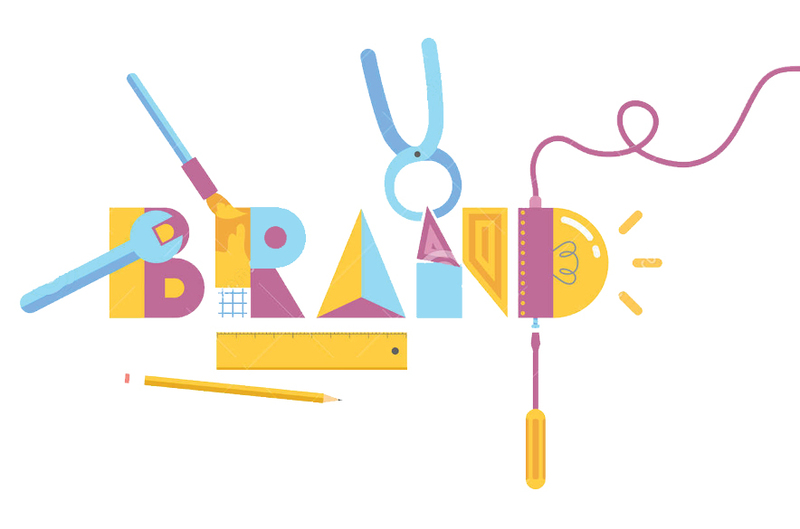 Creating a strong brand needs the right elements. What do you think it is? If you look at the evolution of the development of the concept of branding such on Maarca, it must be admitted that branding is very important. Perhaps the branding of the framework is quite good and is considered representative of what Aaker proposes. He said, brand equity has several components. However, it seems that over the last 10 years the influence of Kevin Lane Keller is also much stronger. His article on Customer-Based Brand Equity is one of the landmarks in marketing journals. The article is considered to have the largest contribution in the world of branding. Thus, it is not surprising that the marketer then refers to the branding recipe from Keller. What is a good branding like? If according to customer perspective, a good brand is a brand that has a very high awareness in the form of top of mind and have a strong image. These two components then generate premium price and brand loyalty. If it has reached the level of brand loyalty, there is a very clear benefit, both for consumers and companies. For consumers, the benefits of strong brands are they are more confident to buy, they feel more satisfied, and do not need to find new information. As for the company, he becomes more profitable, more stable market, and can leverage that market. In essence, does strong brand must have awareness and image? That’s what we agree on, a strong brand must have two major components: brand awareness and brand image. A strong brand is definitely a brand that ultimately encourages potential customers to buy at a high price. Not just buying, but buying at a high price. If you just buy, the company could sell a lot but not profit. Therefore, price premium and brand loyalty are the result of awareness and image of a brand. 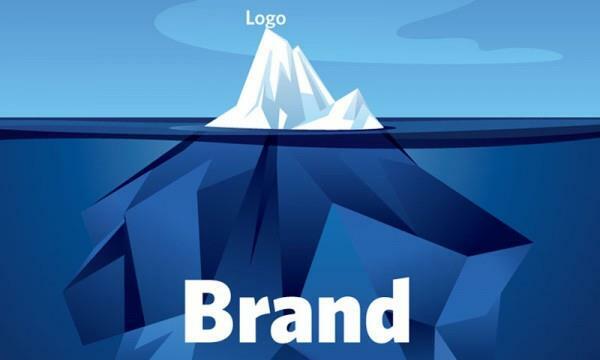 The boundary between brand awareness and brand image is what? Here’s the logic: we go back to the buying process. The buying process begins with cognitive or knowledge. Prospective consumers need to know (aware) what are the advantages and disadvantages of a product. After knowing, then he tried to evaluate. If you already evaluate it means there is a little feeling, have entered the affective category. 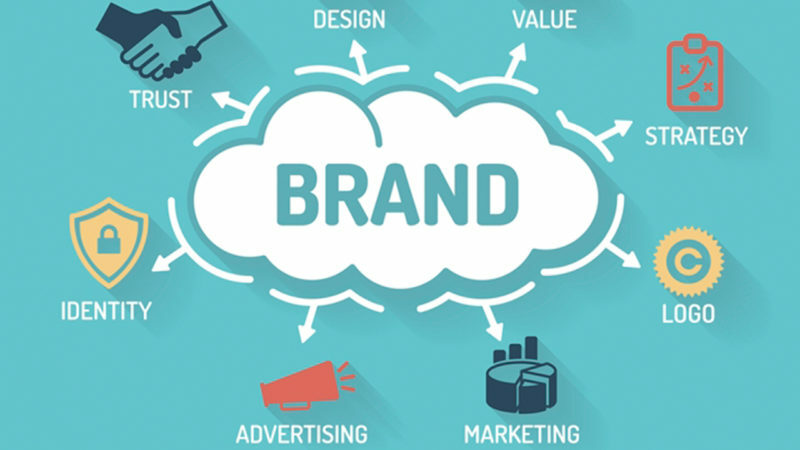 Meanwhile, brand image is a brand association that is relatively inherent in one brand when compared with brand association of competitor brands in customer’s mind. So, the association attached to our brand compared to other brands in the minds of consumers, it’s called brand image. Keller calls the term Customer-Based Brand Equity. Can you explain? Called Customer-Based Brand Equity because brand awareness and brand image will affect the buying behavior process. Awareness is the same as affecting the greatest cognitive. Because, awareness is like “Oh, I know the brand”, “Oh, I know the information”, “Oh, the quality is like that”, and the like. It’s called cognitive, knowledge of a brand. Indeed, in certain categories, consumers sometimes take a long time to determine preferences and beliefs. For such products, brand image is far more important than brand awareness. So, the level of brand awareness first, brand new image. For example, in the automotive world. Brand awareness of automotive products is easier. Every there is a new product, fast market known. However, in order for potential customers to have a preference, be convinced, and ultimately buy, they take a relatively long time. Especially in creating a brand image, would have been much longer. So, positioning here becomes extraordinarily important, not just advertising but what messages will be delivered. While if we talk jelly products, for example, sometimes brand awareness alone is enough. Buying jelly will only take 30 seconds. So, it is a cursory image as well. But overall, the two components-brand awareness and brand image-cannot be separated. Brands must have both of these components. And, brand image is far more important than brand awareness.